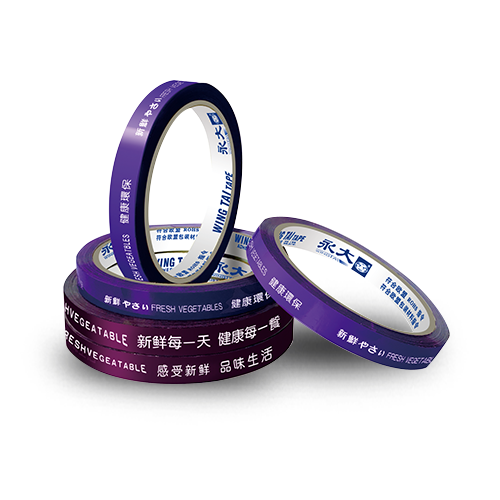 Weather resistant, good tensile strength. 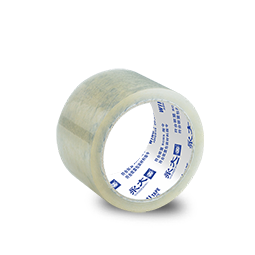 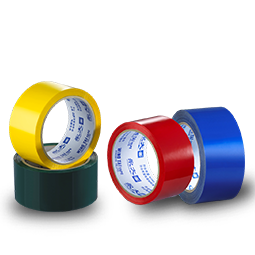 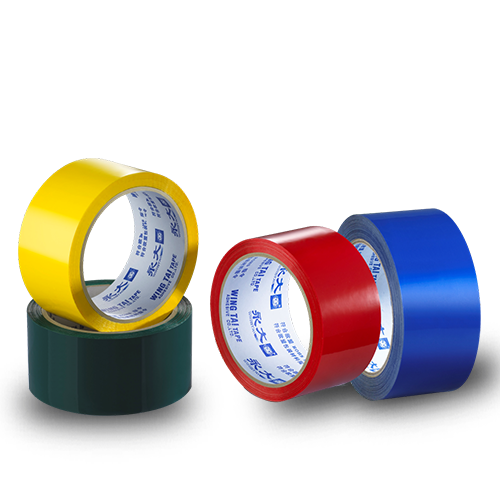 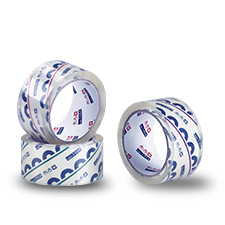 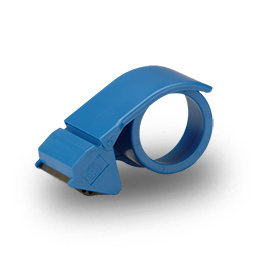 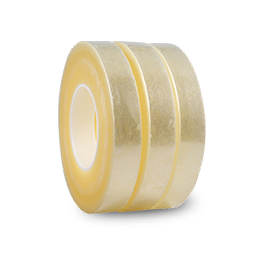 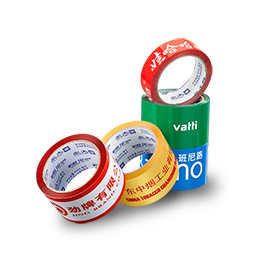 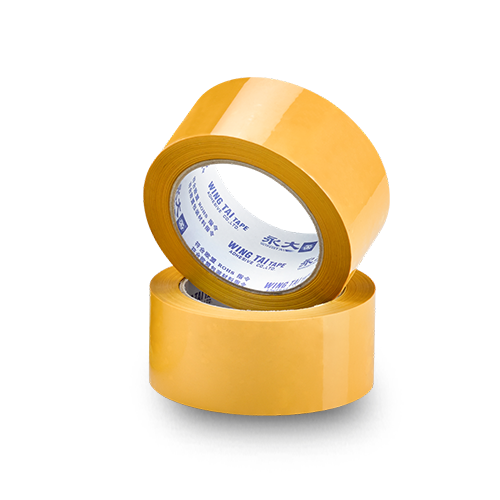 The transparent tape is made from eco-friendly adhesive, RoHS directive appliance. 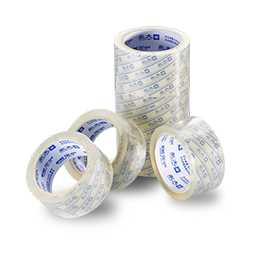 Packing for the high-end, heavy-duty and special products.